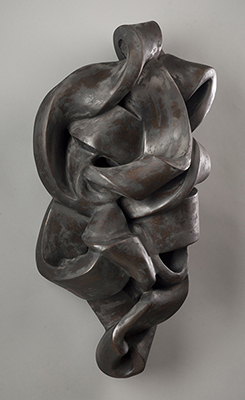 Argonaut, 2013, Wood-fired Earthenware, 33x18x11 in. 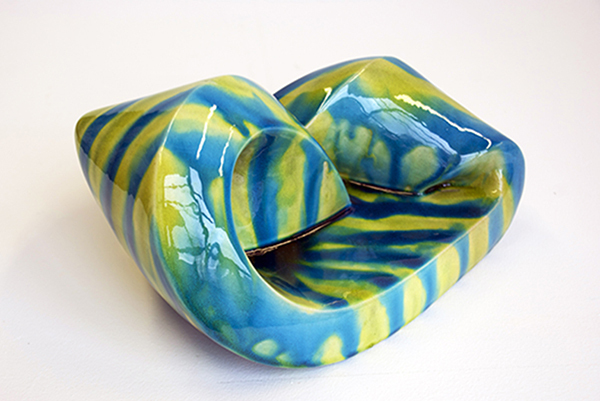 Wiggle, 2013, Porcelain, 18x6x6 in. 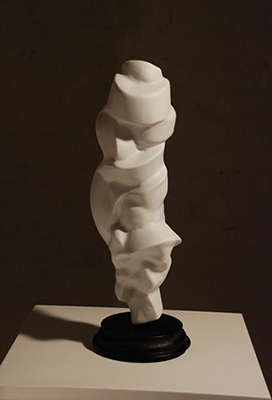 Noodle Knot, 2013, Glazed Porcelain, 8x12x9 in.